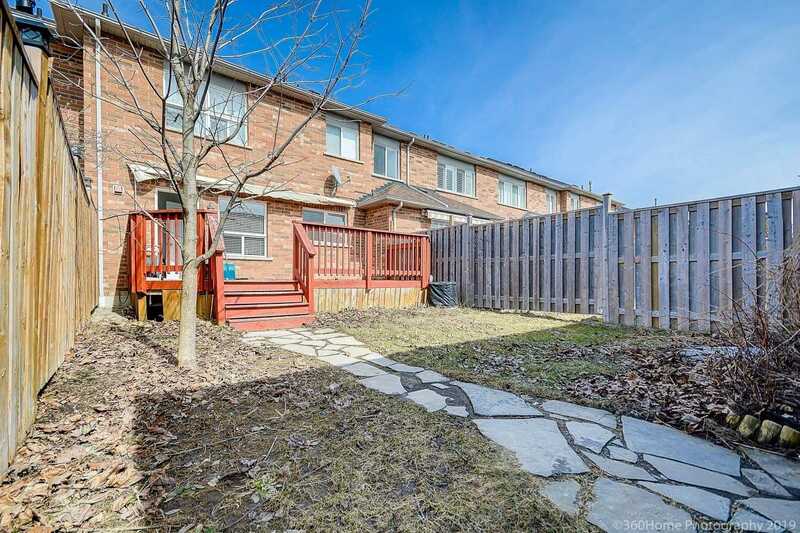 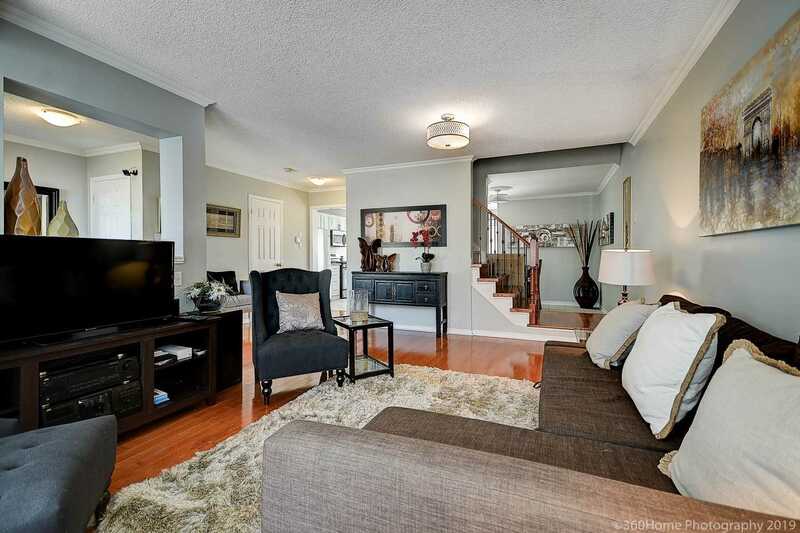 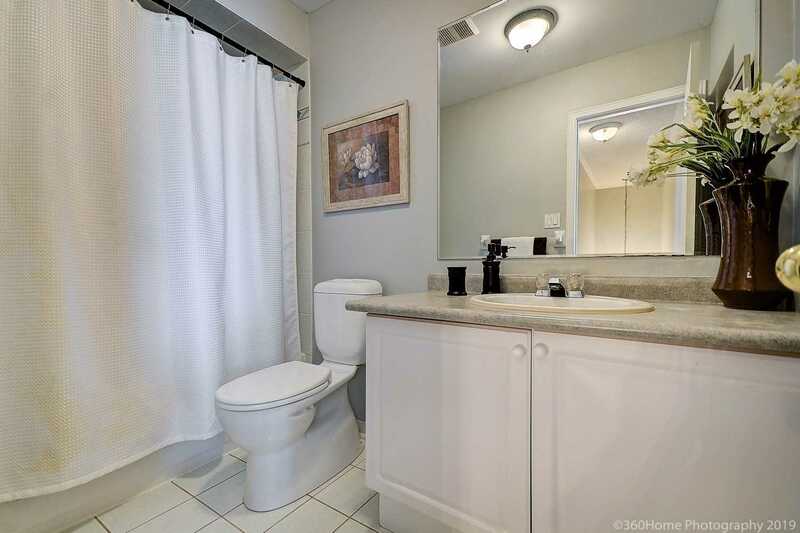 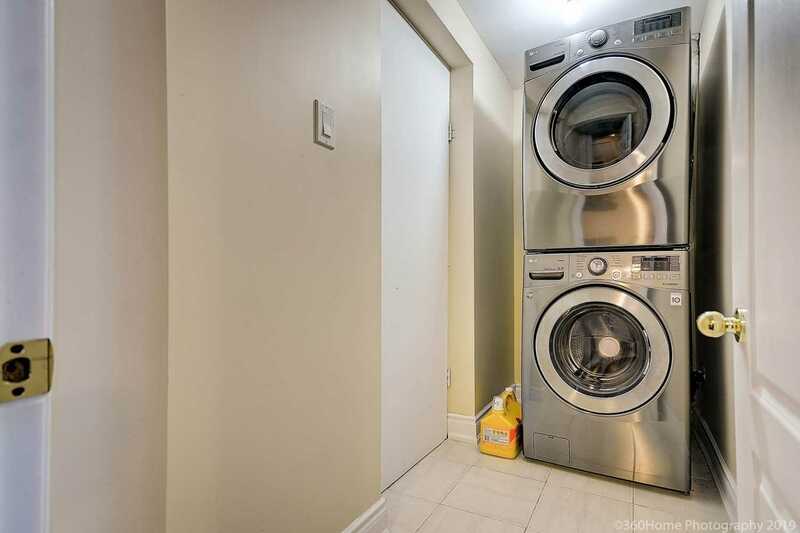 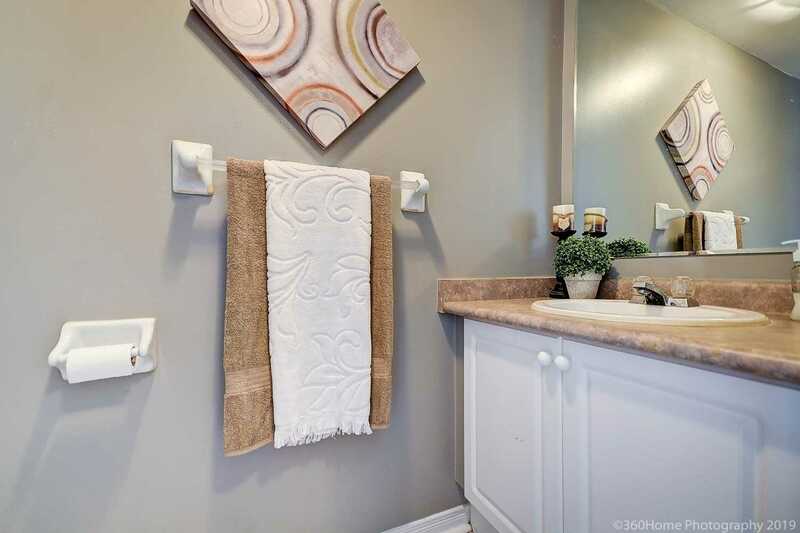 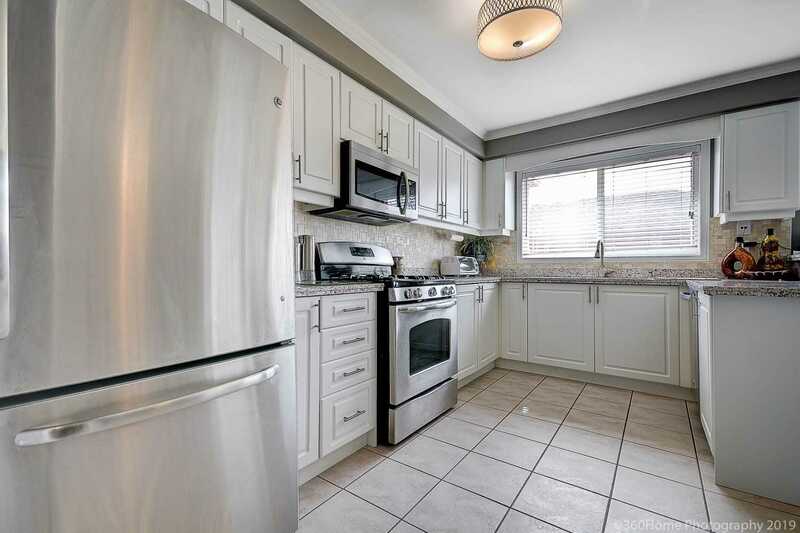 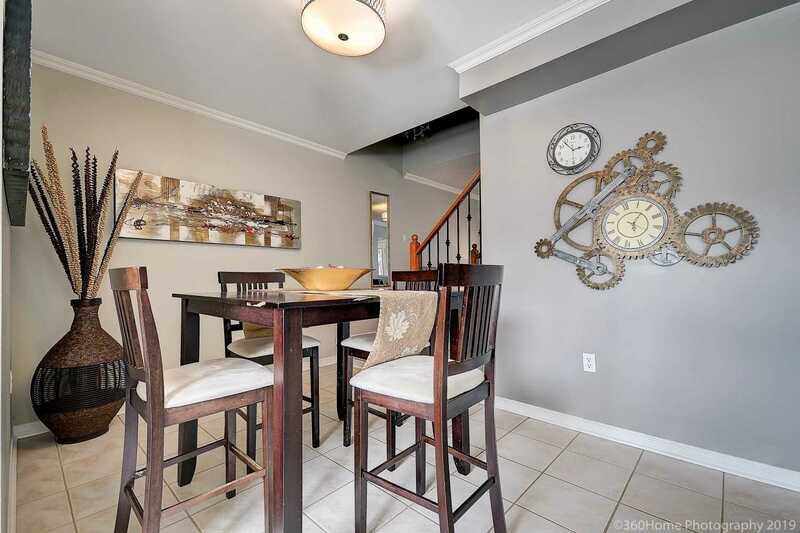 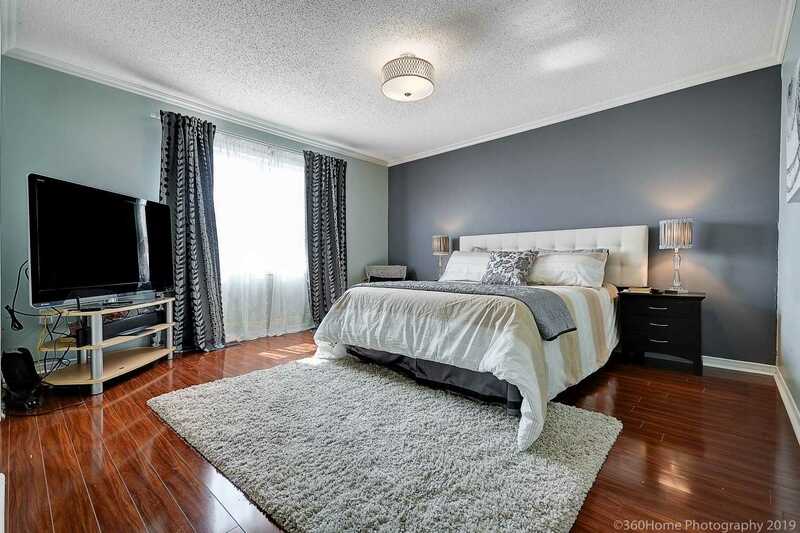 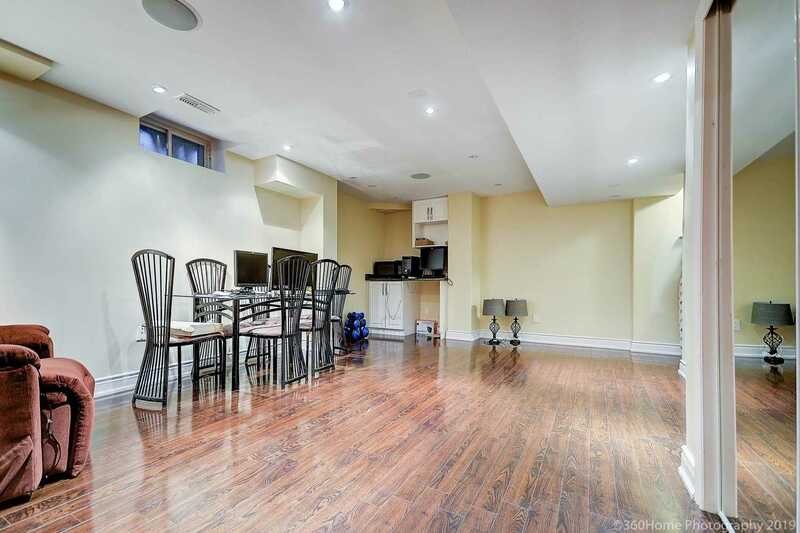 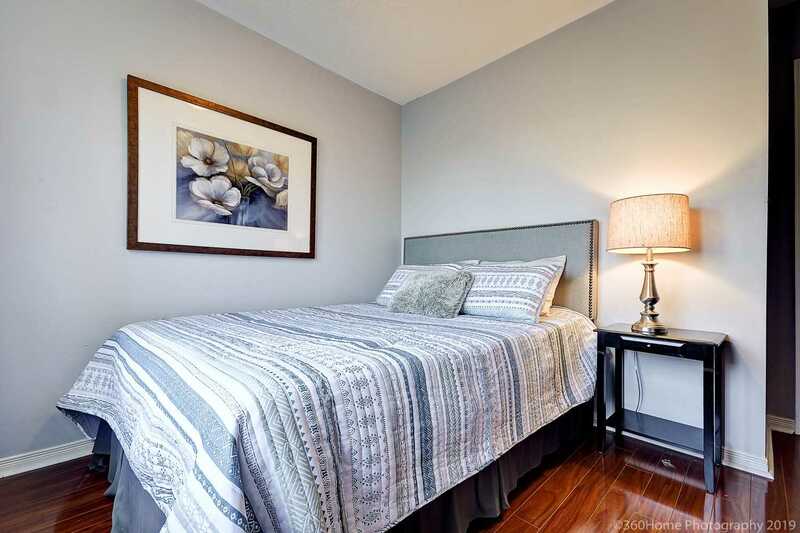 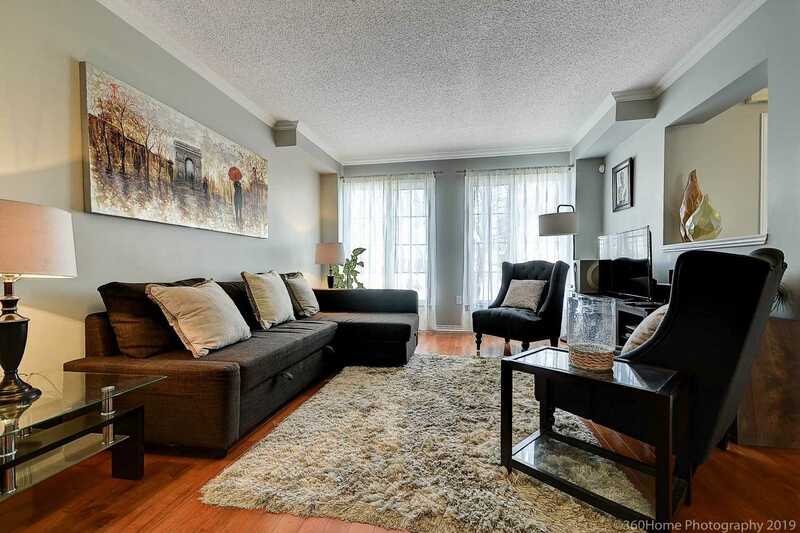 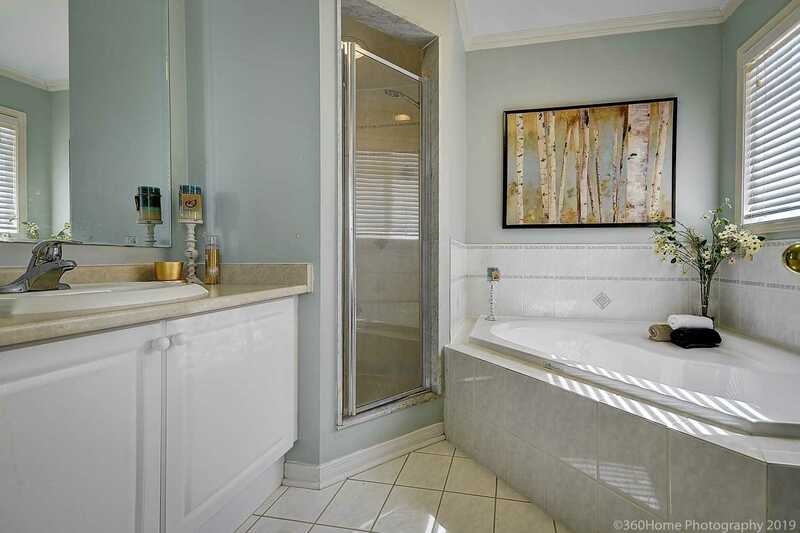 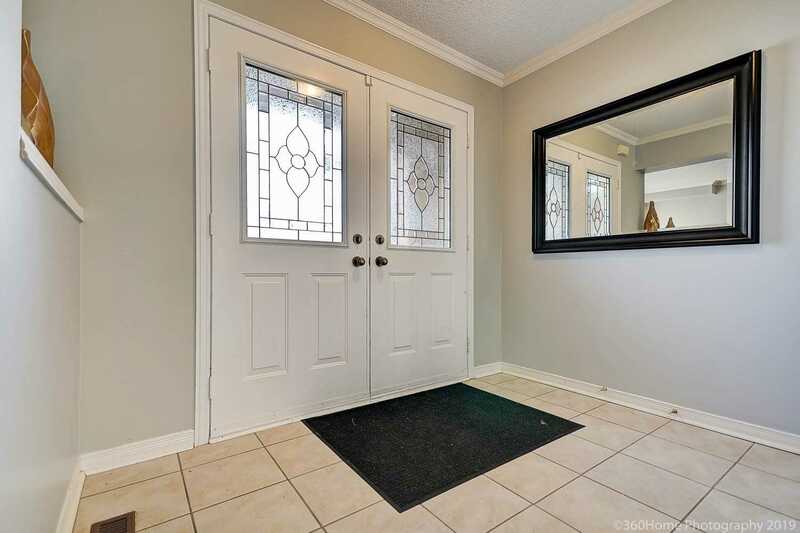 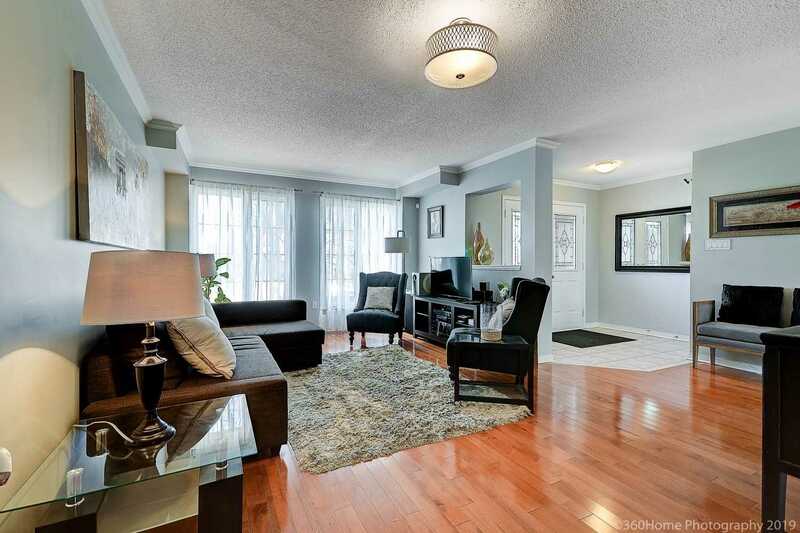 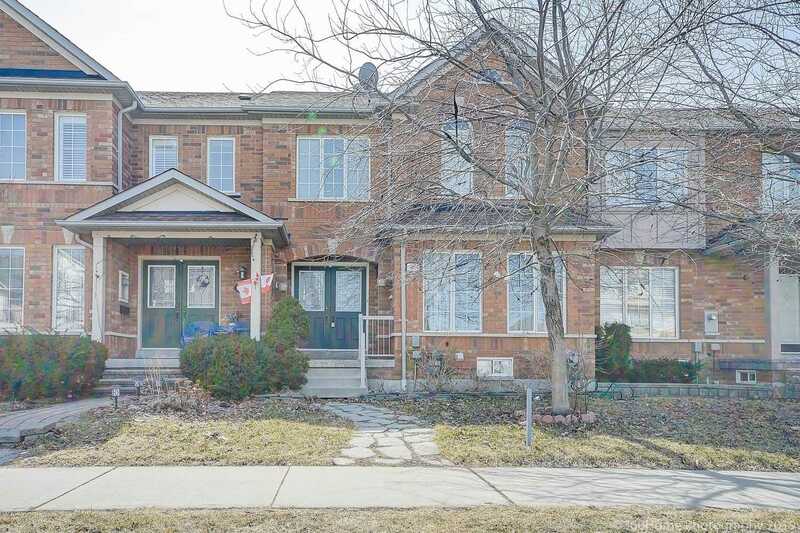 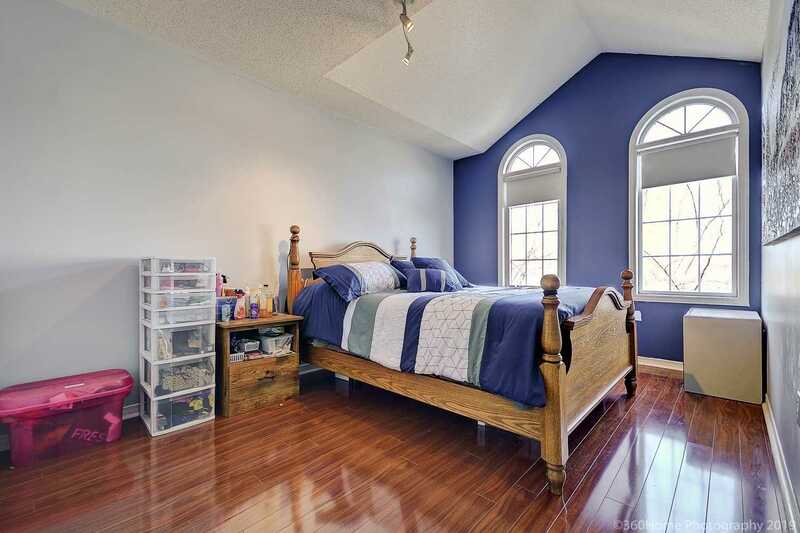 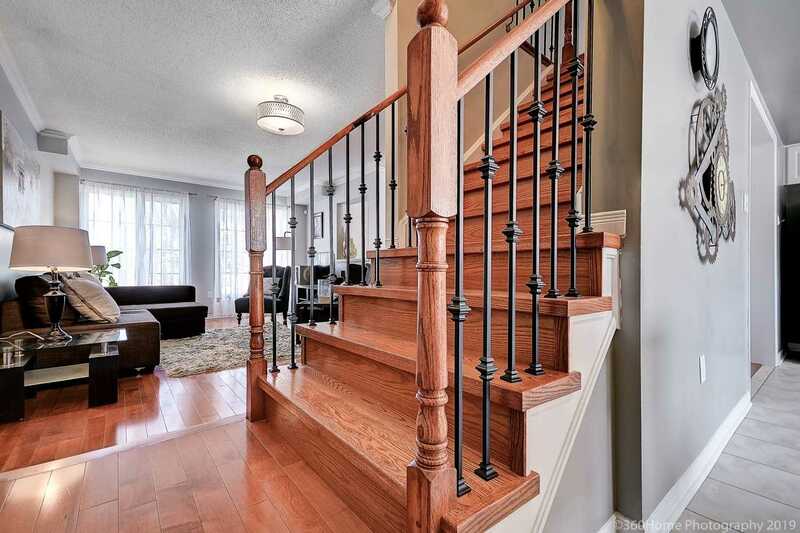 Description Love This Home, Stay In Freehold Townhouse With Two Car Garage On Rear Lane, Upgraded Stairs, Thousands Spend On Basement, Kitchen, Bedroom And Many More Upgrades. 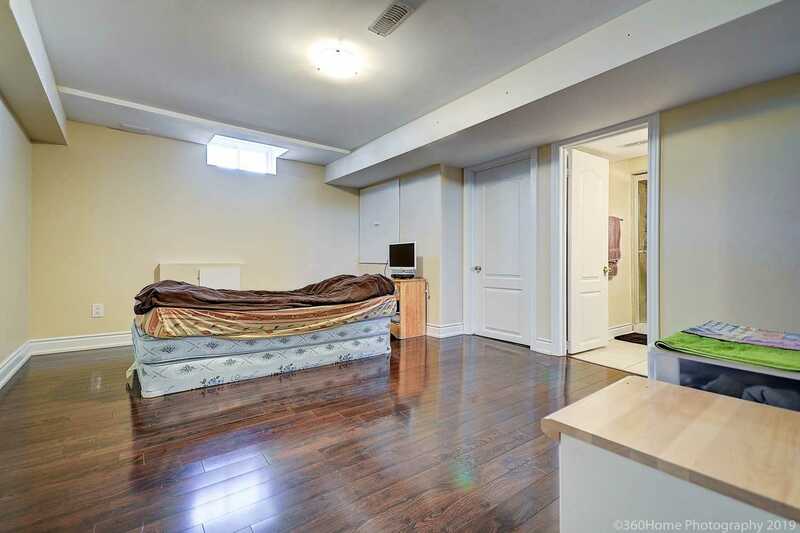 See It To Believe It!! 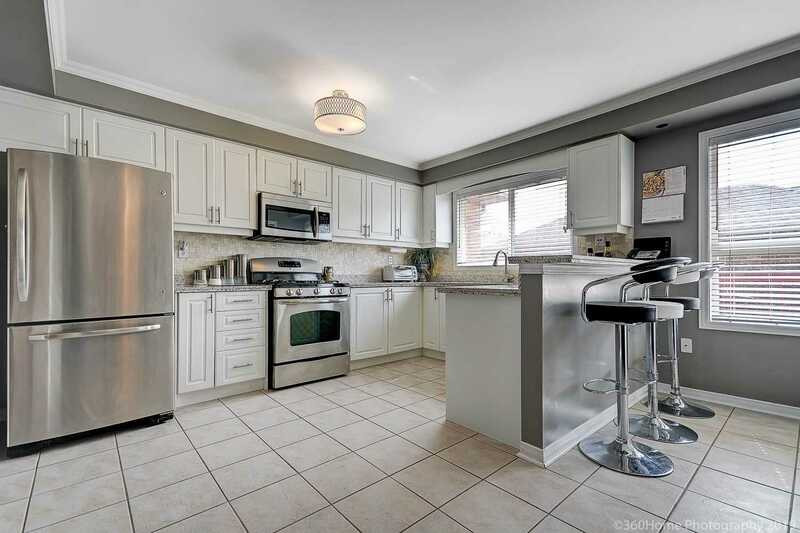 Kitchen Has Separate Pantry Room To Accommodate Storage Needs With Breakfast Bar, Granite Counter Top, Back Splash And Stainless Steel Appliances. 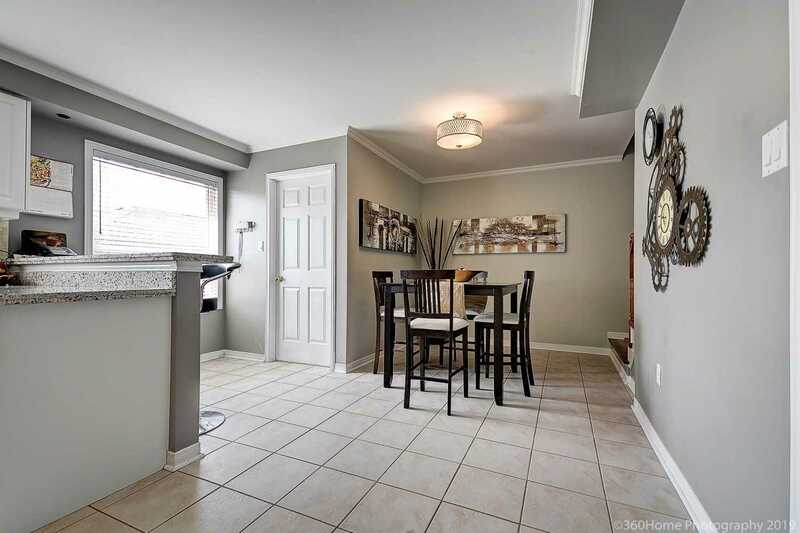 Enjoy Outdoor Area With Huge Deck And Gas Bbq Connection.Close To School, Highways And Shopping.